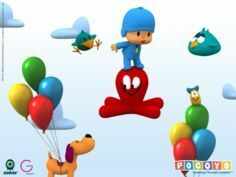 Hu hu hu… I just love Pocoyo. He is a young boy who is full of curiosity and loves to play games, as well as discover new things. He is always shown wearing blue clothes and a hat. 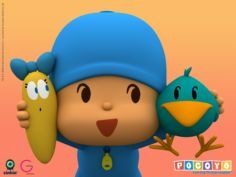 Pato (the yellow duck), Elly (the pink elephant), and Loula (the orange-yellow pet puppy) are his friends. He is (always) four years old; his “birthday” (when he inevitably turns four again) is October 14. 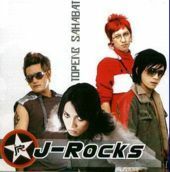 Hahaha..